Every year in the fall, I can't wait to pull out my candy apple recipe. The thought of the crunchy red candy is all I can think of. My kids and I get excited just thinking about it. My candy apples have to be perfect though or I won't enjoy the taste. I have actually bought candy apples from people before and was just disappointed with what I was eating. 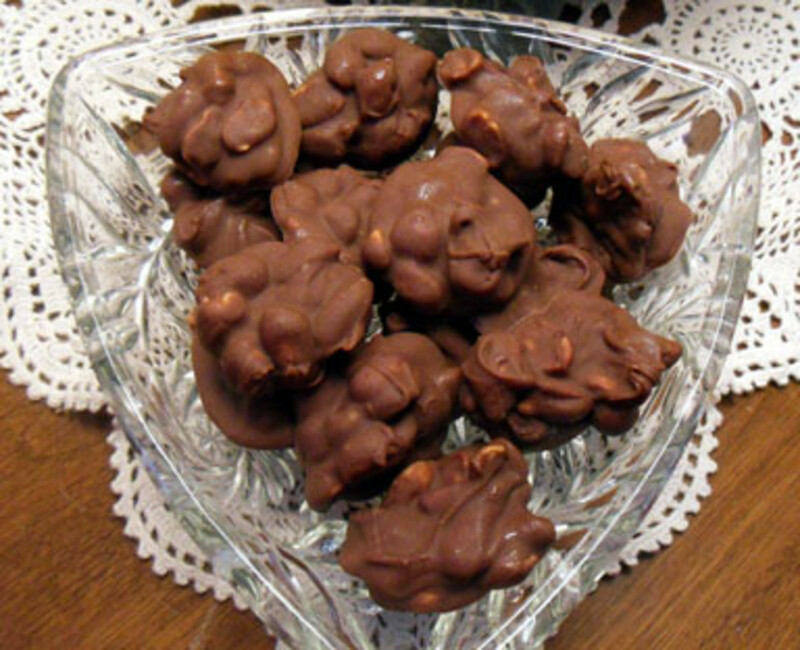 I would like to share with you my recipe and tips for making candy apples that can't be refused! Making candy apples is one of my most favorite things. Not only do I love to make them, but I love to eat them also. Making candy apples is really not that hard to do but there are some special tips that should be taken into consideration if a person wants to make the perfect treat. Before getting started, make sure you take your recipe to the grocery store with you so that you won't forget to purchase anything. Also make sure that you have all of the supplies that you will need. Some people like to use the prepackaged candy apple kits in the little box in the grocery store and that's fine but I prefer to make my own candy. I make my own because I enjoy the excitement of creating my own from scratch and this is something that I can share with my girls. Also, when using the kits, you are limited to how many apples you can make. You could always purchase more than one box but I just to prefer to make my own. Before you get started, make sure you have a fresh sink or dishwater made so that when you are finished, you can soak the dishes that you used. This makes the cleanup much easier. 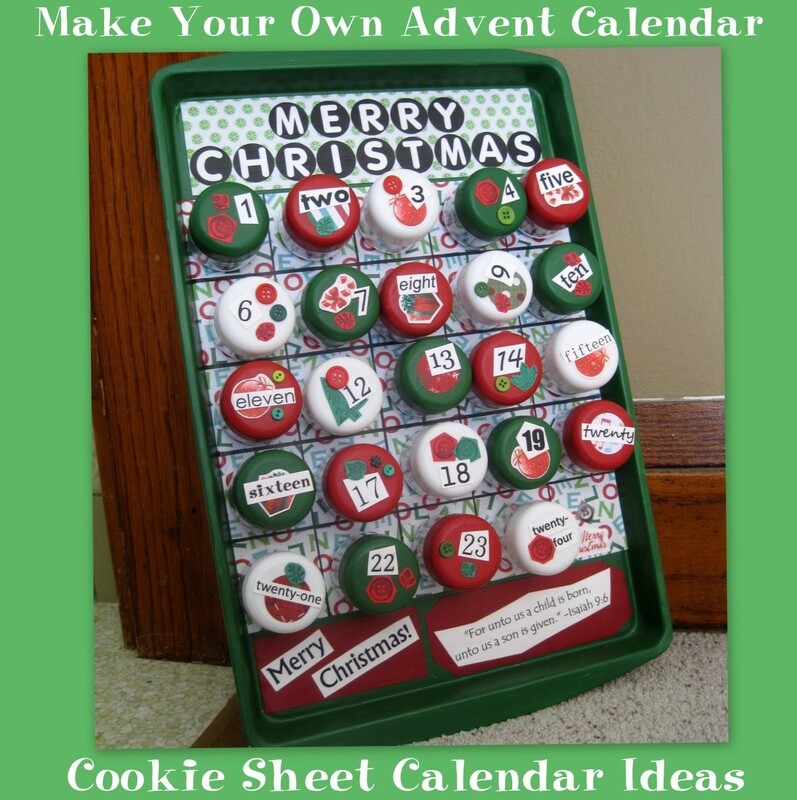 Have your cookie sheet already out with wax paper on it sprayed with cooking oil. This is also a good time to pick the prettiest, best balanced apples that you will be using. Rinse your apples off and make sure that they are dry before you put your pop sickle sticks in. The cookie sheet should be now prepared with the apples already on top of the sheet. Make sure that this sheet is very close to the stove and the pan where your candy will be made. In your saucepan, combine the sugar, water, food coloring, and corn syrup. This mixture should be brought to a boil. Once the mixture is brought to a boil, then reduce the heat to medium-high. If you have a candy thermometer, insert it and continue to boil until the candy reaches three hundred to three hundred and ten degrees. This is the hard crack stage which is about twenty minutes. If you do not have a thermometer, you can still tell when the candy has reached this temperature by sticking a spoon in the candy and allowing the candy to drip back down into the pot. If the candy has reached the crack stage, it will turn into candy strings as it drips into the pot. If the candy does not turn into hard strings, let it cook for another minute and retest. Continue to test every minute until it has reached the crack stage. You can also test the candy on wax paper. If your candy is not cooked hard enough, your candy apples will be gooey. The candy can not be cooked too long or not enough. 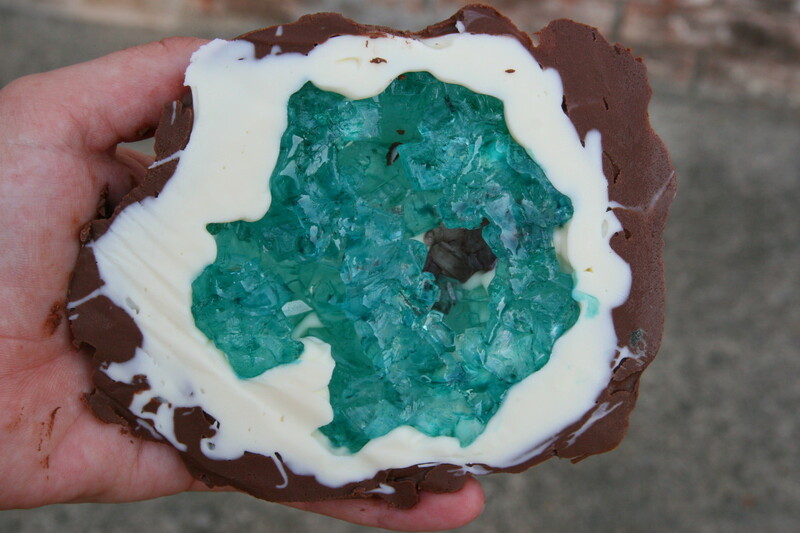 Make sure you do not allow your candy to cook too long. If you do, you will start smelling burnt candy and your candy apples will not taste good at all. You must remember to work very fast and be careful because the candy is very hot and you will get burned. If there are children around at this point, they should not be near the hot candy. As soon as your candy reaches this stage, grab an apple. Tilt your pot allowing the candy mixture to move to one side of the pot. Quickly dip and twirl the candy apple in the mixture. Allow all excess candy to drip into the pan and then place the apple on your prewaxed and sprayed cookie sheet. Make sure you do not put the apples too close to each other or they will stick to each other. Continue until all of the apples are covered. If you have some candy left over, you can always take a piece of wax paper and pour the remainder of the candy on it and let the children have fun with the left over pieces. If you want to individually wrap the apples, you can cut six inch square pieces of wax or cellophane paper. The cellophane paper can be clear or colored. Then you will need to put the apples in the center of each piece of paper that you cut, twisting the paper around stick. You can use baggie twisties to secure the paper if you like or if you will be giving the apples away as a gift, then you could even tie a little cute bow. Also you can purchase candy baggies from a candy supply store. I have made apples just for enjoyment but I have also made them for fundraisers. They can be made to raise funds for many occasions. School carnivals, fairs, church functions, little league sports teams, cheerleaders, school trips and just so much more. You could charge anywhere from 1.50 to 2.00 per apple. *Before you begin, make sure you rinse your apples and let them dry. *Follow the amounts on the ingredients so that the candy will turn out just right. *Store your apples in the refrigerator. 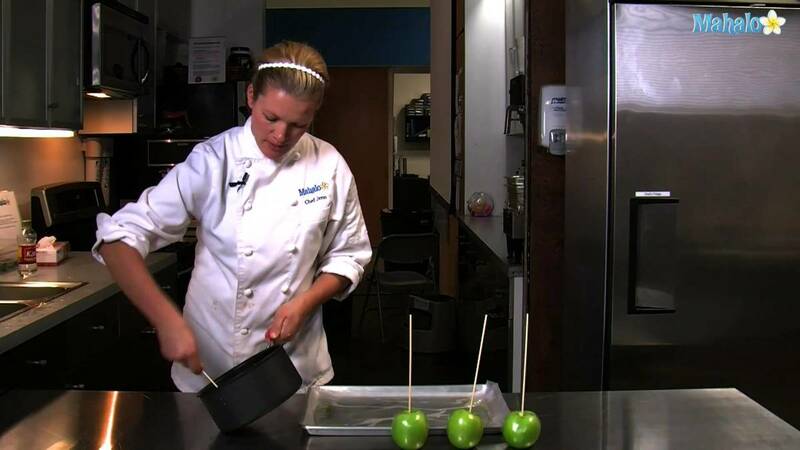 Making candy apples can be a fun enjoyable time for you and your family. 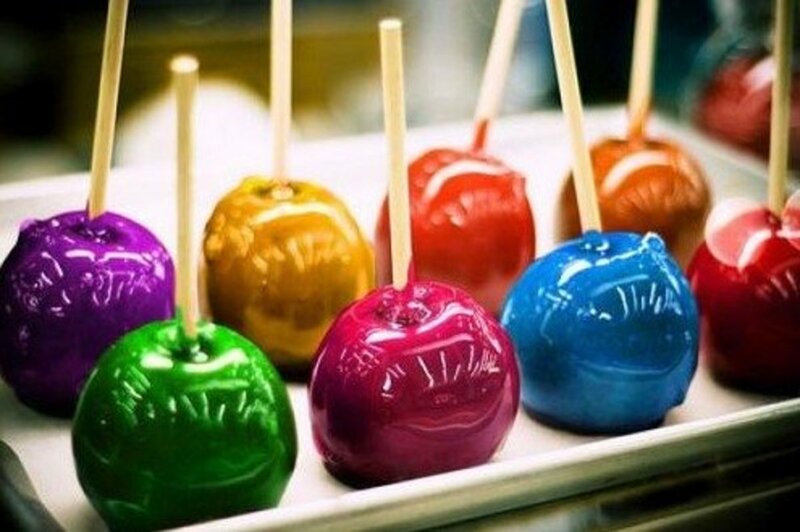 You can be creative by making many different types of candy apples. You could make caramel apples, green or blue apples, you could even add flavor to your apples like cinnamon. You could add chocolate chips and nuts to your caramel apples. You could decorate your apples. The possibilities are endless so be creative, enjoy the taste, and even make a little money too!. Do you mean store the completed application in the fridge. How long will they last stored this way?? Love the apples. If you add chocolate flavor than its too yummy. Great instructions! 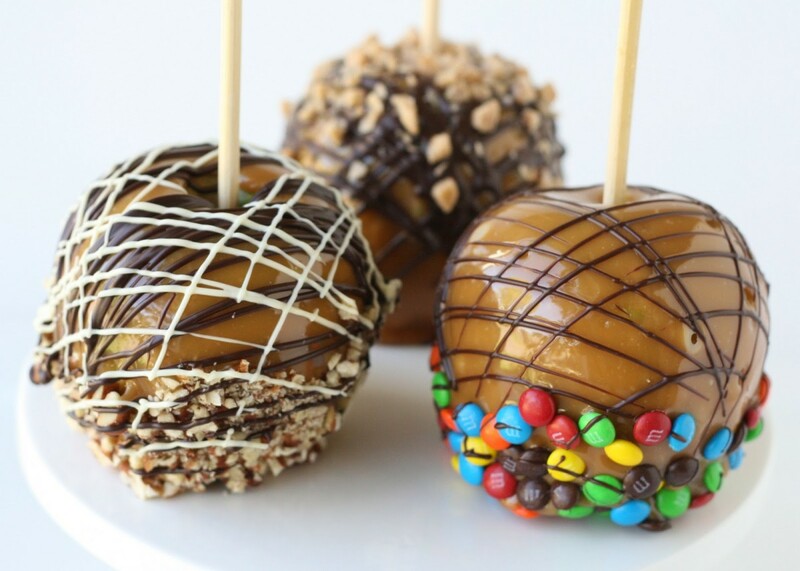 It has been a long time since I made candy apples and I am intrigued by the top photo. I never made different colors. What a neat idea. Make The Perfect Candy Apples these apples look so delicious and the different colors give it more of unique flavors.